With comfortable chalets near the Kavango River, n’Kwazi Camp offers a very relaxing place to stay. 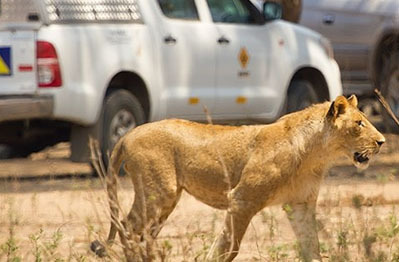 The camp has exactly what you need after an adventurous day in Namibia. A swimming pool, hot water to shower, and a braai to cook on in the evening. You can also choose to go out for dinner in the restaurant. Each chalet has good beds and en suite bathroom. 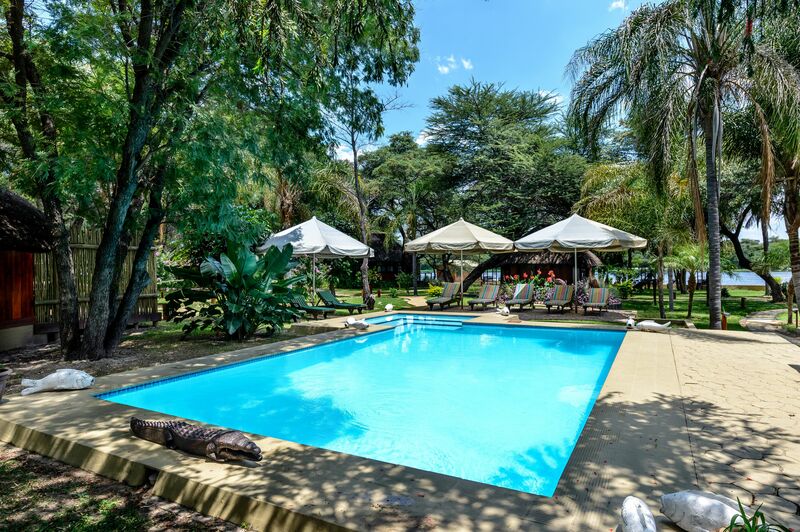 A great accommodation to relax when on African adventure. The n’Kwazi Lodge also offers several activities. The tour to the village is a nice change after the game drives. A sunset cruise and a tribal dance show are also activities that can be undertaken here. 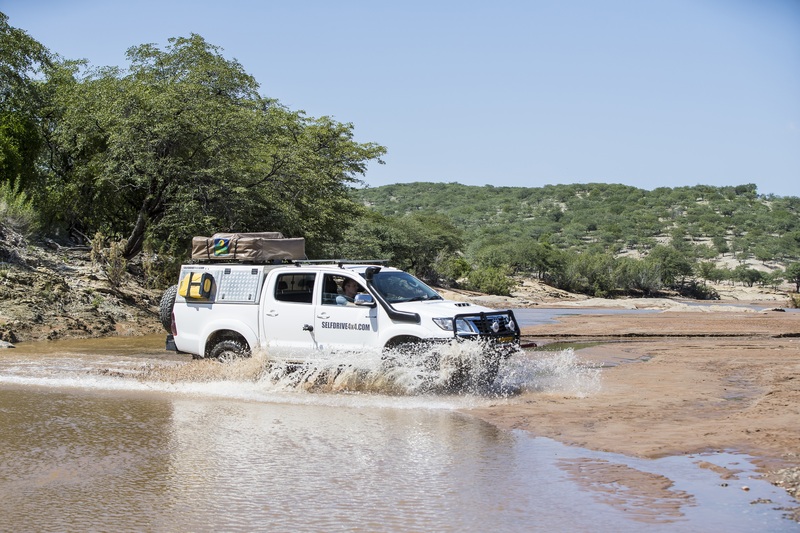 Various self drive 4×4 trips take you to n’Kwazi campsite in northern Namibia.